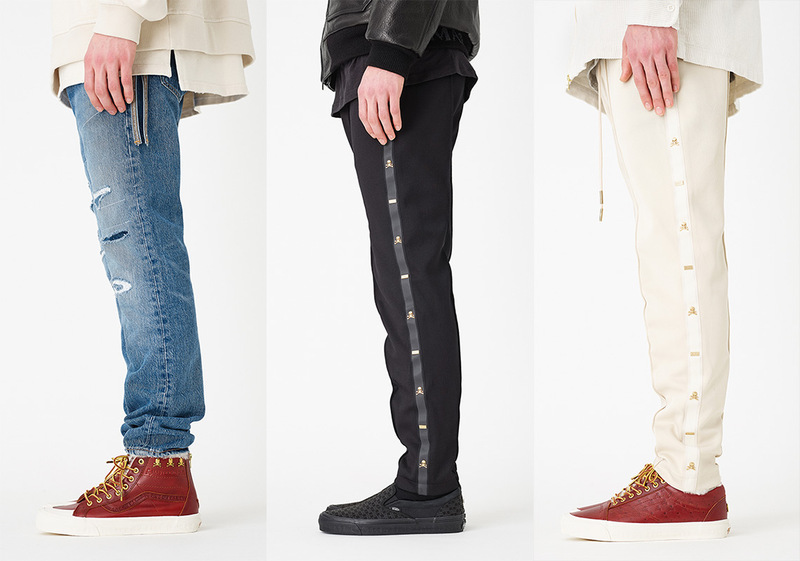 New York-based brand/retailer Kith is certainly no stranger to collaboration. 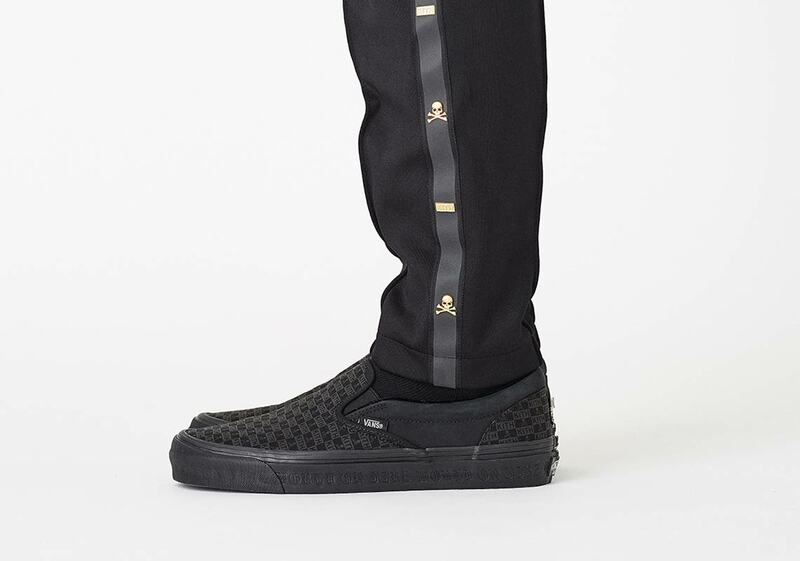 The sneaker industry stalwart headed by Ronnie Fieg has seemingly worked with every footwear brand imaginable, adding their luxe touch and signature refined detailing to silhouettes both classic and futuristic. 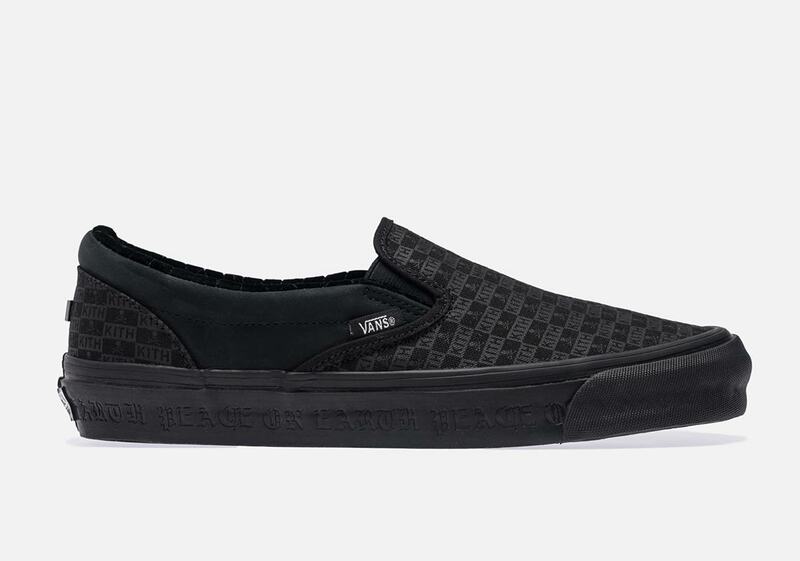 However, they’ve never collaborated with Vans before — at least until now. 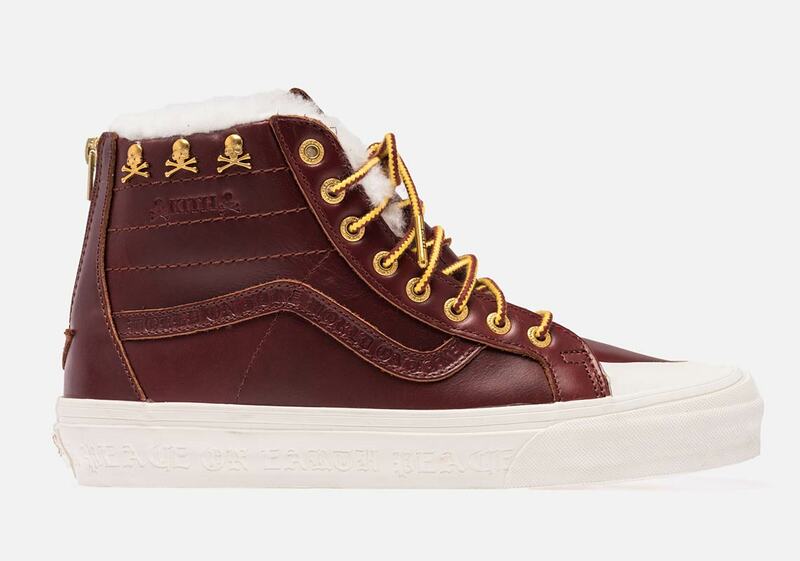 Kith and Vans are teaming up for their first-ever capsule collection, and they’re also bringing legendary brand and long-time Vans partner mastermind Japan into the fold. 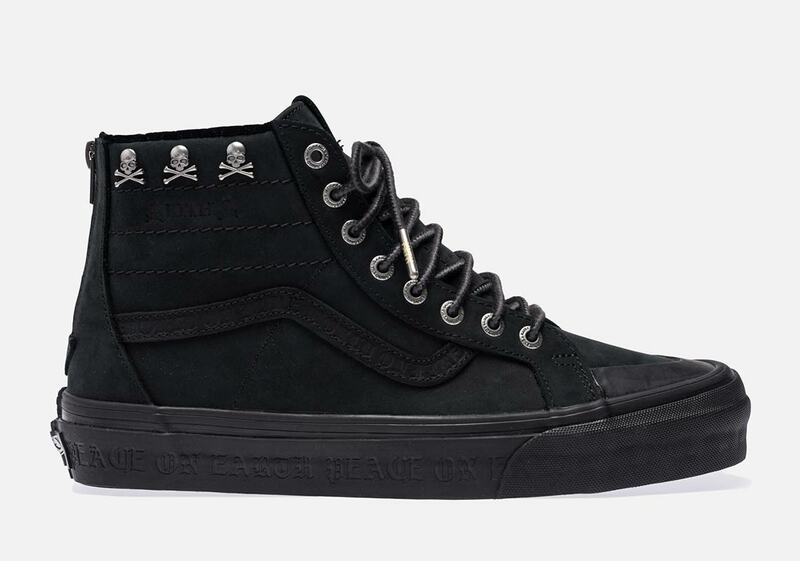 The capsule collection consists of four silhouettes — the Vans Sk8-Hi Zip LX, Vans SKi-Hi Zip LZ, Vans Old Skool LX, and Vans Slip-On OG — all of which are dressed in durable black canvas or supple brown leather. 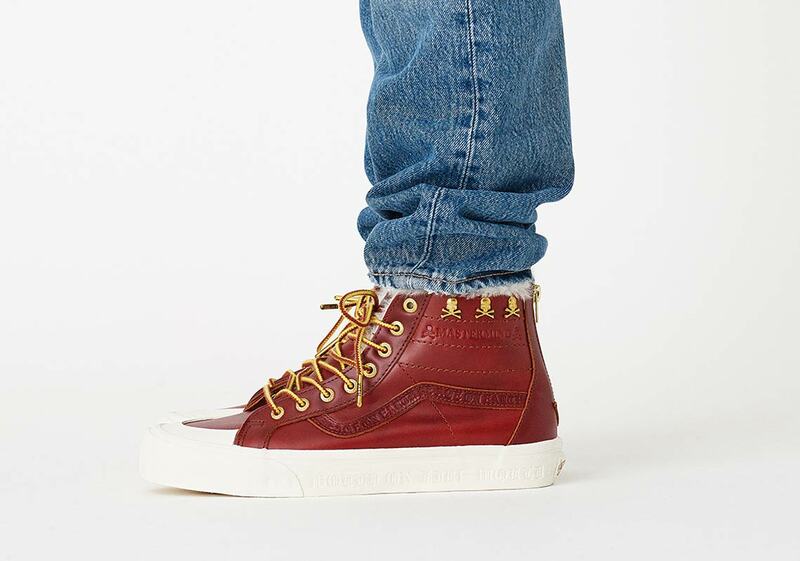 Premium gold and silver mastermind hardware adds high-end flair, and sherpa fleece/rope boot style laces are also used for a rugged finishing touch. 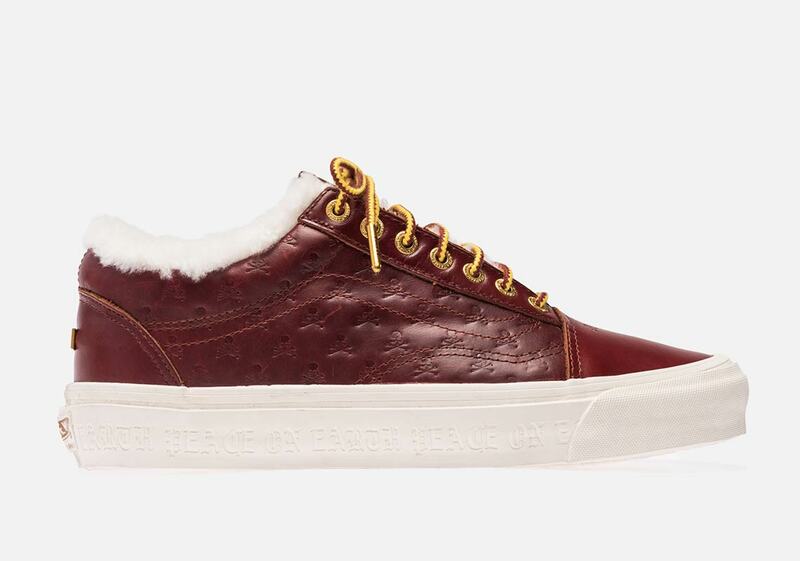 Each shoe also features the collection’s signature “Peace On Earth/World On Fire” debossed into the soles. All four shoes will release alongside an extensive 20+ piece collection of co-branded Kith and Mastermind apparel, and the entire collection is set to drop at 11 am on January 18th via Kith.com and at all Kith shops. Check out all four footwear styles from the collection below, let us know what your favorite pair is in the comments, and stay tuned to our Sneaker Release Dates page for even more Vans info.